Each session contains: Setting the scene, Exploring the Scriptures, Activities, Enlarging the picture, and Food for thought. 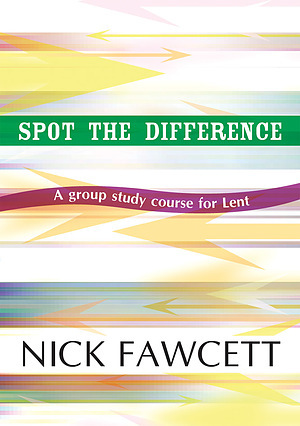 Spot the Difference by Nick Fawcett was published by Kevin Mayhew in February 2007 and is our 13298th best seller. 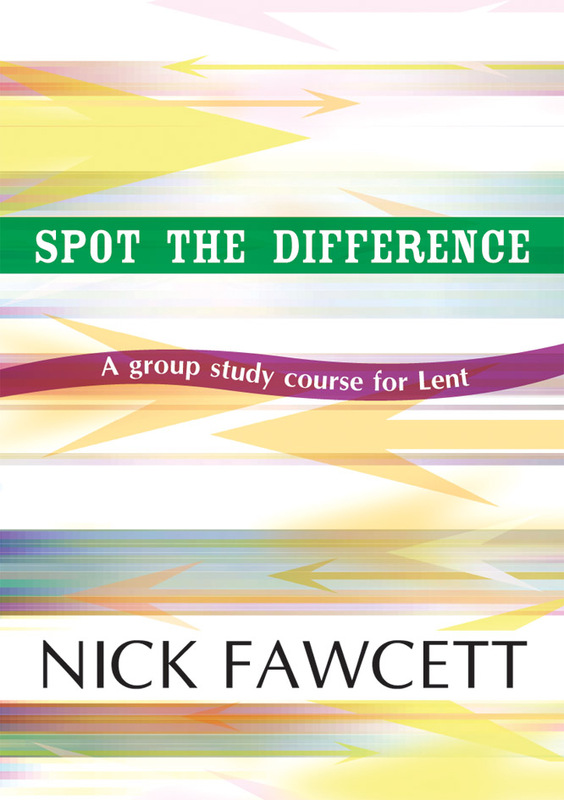 The ISBN for Spot the Difference is 9781844177073. Be the first to review Spot the Difference! Got a question? No problem! Just click here to ask us about Spot the Difference. Is Spot the Difference suitable for group study? What material is included? A:Yes this book is ideal for the group study and can be shared and discussed among group members. There are 5 sessions in this book, which are:• A love that shows• An allegiance that shows• A joy that shows• A concern that shows• A faith that showsEach of the above sessions features: a theme, an opening prayer, setting the scene, activities, exploring the Scriptures, a prayer, enlarging the picture, food for thought, discussions and a blessing. What does each session in Spot the Difference include? A:There are 5 sessions in the lent book you are enquiring about these are: • A love that shows• An allegiance that shows• A joy that shows• A concern that shows• A faith that shows Each of the above sessions features: a theme, an opening prayer, setting the scene, activities, exploring the Scriptures, a prayer, enlarging the picture, food for thought, disscussions and a blessing.